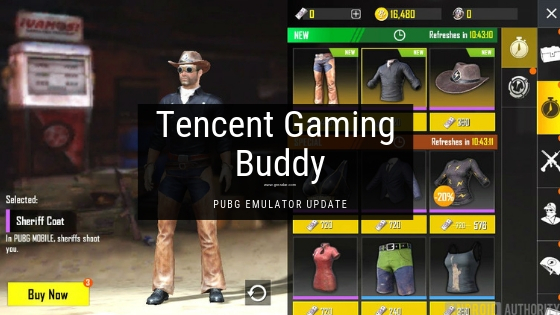 If you want to download the latest version of Tencent Gaming Buddy for Windows PC or Laptop then click on the download link provided below. Everyone is nowadays going crazy with the most famous game named PUBG. PUBG is an online multiplayer battle royale game that is played by millions of people throughout the world. Many people have become a pro in this game and can play it easily. But on the other hand, there are some of us who don’t have any idea about how to play it and are growing more curious about it. Well to help us out here, an app has been developed named Tencent Gaming Buddy. It’s an in-house application of Tencent (developer of PUBG Mobile). The name of the app goes very well with its feature. It is an emulator actually which acts as your buddy while playing the game. 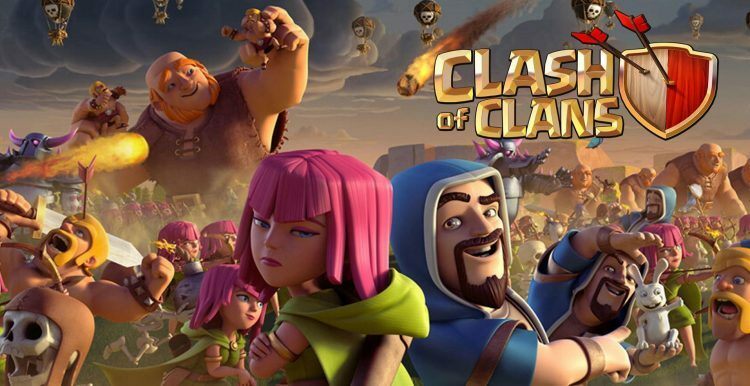 It will help you to play this game on your PC. Although PUBG has introduced its PC version also but it does not support every hardware and have some configuration requirements which can’t be fulfilled by everyone. The app doesn’t support PUBG only. It supports other games as well. But the app is appreciated more because of its compatibility with PUBG. Full Control: With Tencent Gaming Buddy you will be having full command over the controls of the game. You can also customize these controls. With this, you will be having full control over it and can play the game easily without any difficulty. Ideal for moderate or Low-end PCs: As there was already a PC version of PUBG but it does not run on every computer. It was very difficult for the people having older computers to play the game. With Tencent Gaming Buddy you don’t have to worry about this issue. It will run perfectly on every PC as there are very fewer configuration requirements for it. Cross-Platform Feature: This feature was already available in the PUBG mobile but it is not there for the PC. Tencent Gaming Buddy is there to provide you this feature also on your PC. Now, you can also play cross-platform with other players also. Tencent Gaming Buddy brings PUBG Mobile for your Windows PC and Laptops. It will help you to play all the versions of PUBG mobile game for free. Currently, it is available in a beta version but soon it will be released as a completely independent app. The app supports English and Chinese language. How to Download and Install Tencent Gaming Buddy in PC or Windows? 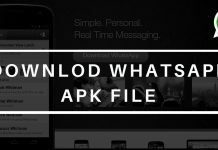 Here we are providing you with the steps on how to Download and Install this application. Step 1: Download the application from the download link provided in this article. Step 2: Find the .exe file in the download folder and double click on the setup file. Step 3: Click on the Install tab and after installation click on the Start tab. Step 4: This will take a few minutes. 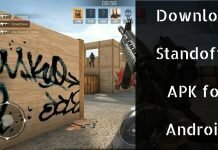 Once emulator engine is downloaded you are all set to play PUBG Mobile on your PC. It will automatically download all the things that are required and once everything required is downloaded then you can start playing. Download this and enjoy the ultimate fun of PUBG on your PC.